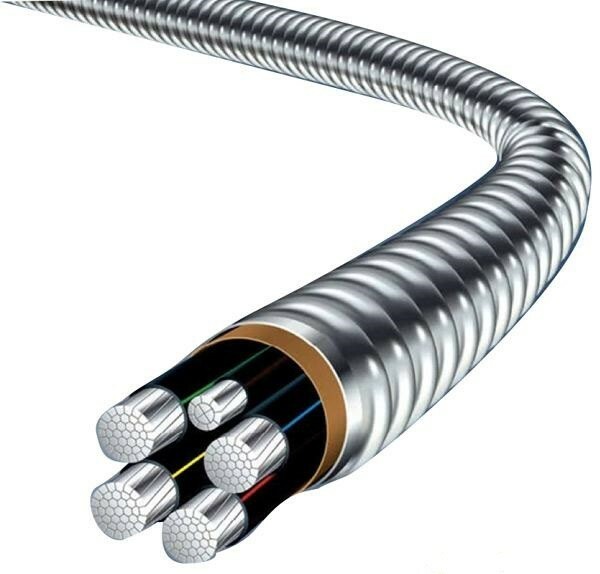 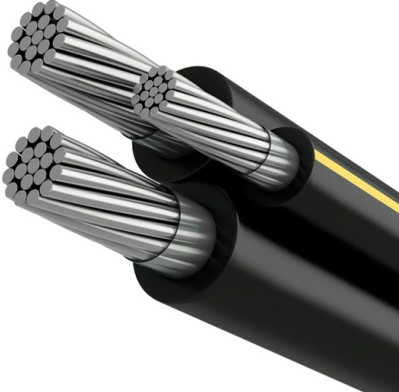 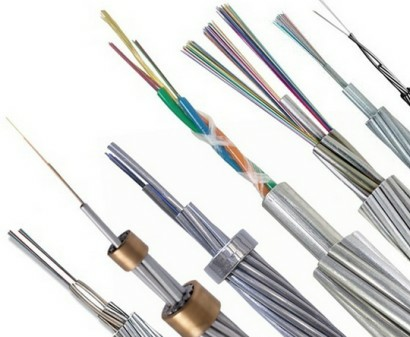 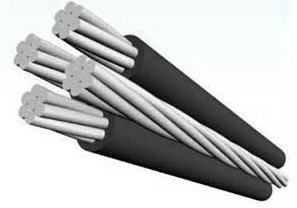 Application: TFF cables used for wiring of devices,vehicle batteries,electric control panels,commercial and industrial installation where required of great flexibility,the voltage is 600V. 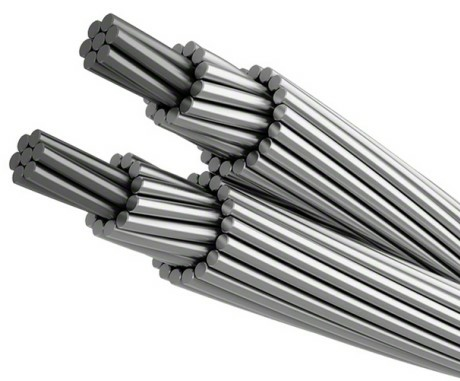 Standards: ASTM B-172,ASTM B-174,UL 62,UL-83 and NEMA WC-5. 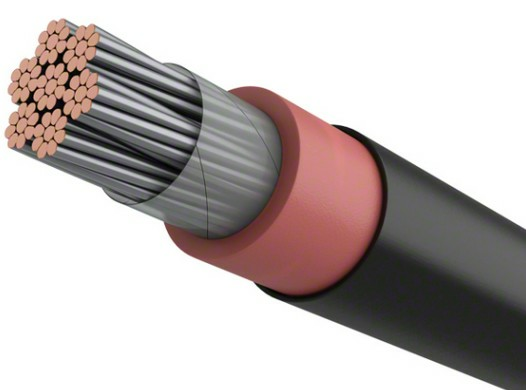 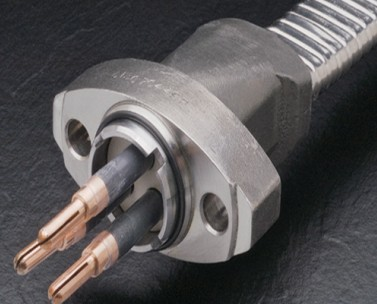 Construction: Stranded soft temper copper conductor,moisture resistant PVC insulation.